We are Really the Fleet Specialists! 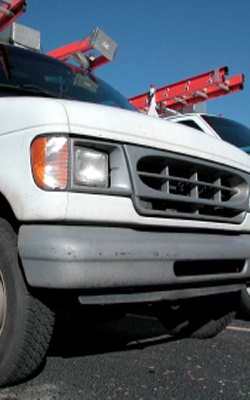 Dave’s Automotive strives to add convenience and quality to your companies transportation needs. With our Fleet Account Program you can expect priority treatment and our special Fleet Labor Pricing.